If you follow blogs, chances are you have seen, Portland, OR resident, Scout Niblett’s name popping up here and there during the past month (or, say, in advertisements — like the one to the right), and rightly so. I first heard her voice on the duet she did with Howe Gelb a little while back, via the medley “I Want Candy/I Know What Boys Want/Who Do You Love/Not Fade Away.” Yeah, it’s a mouthful, but damn does it sound great; and hey, we’ll take just about any opportunity to post on Howe Gelb. This track appeared on the Graciously: A Gulf Relief Compilation LP, released in 2006, benefiting the Habitat For Humanity in New Orleans, post-Katrina. Check it out — it’s a great comp, for a great cause. 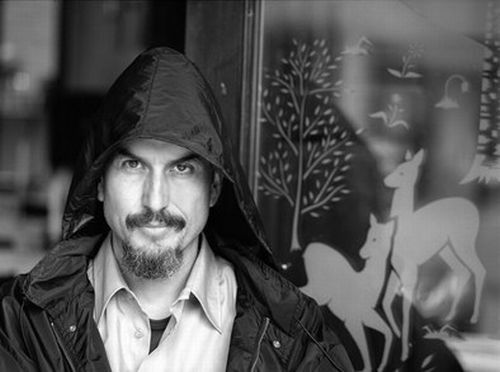 + Download Howe Gelb’s ‘Sno Angel LP via eMusic’s 25 free MP3 no risk trial offer. Thanks for the download, liked it.